The 2017-2018 flu season is especially bad, which is why experts say it’s important to head straight to the doctor if you think you’re suffering from the illness. There are effective treatments that can limit the flu’s severity and prevent it from being passed on to others, according to Dr. Paul Skolnik, Chairman of the Department of Internal Medicine, Carilion Clinic and Virginia Tech Carilion School of Medicine and an infectious diseases specialist. In an interview with ConsumerAffairs, Skolnik said that it’s important for consumers to be tested and evaluated for the flu very early after flu-like symptoms arise so that antiviral drugs can be administered to the patient and their family. “The same drugs used to treat influenza can also be used to prevent influenza in those who have been significantly exposed to family members or others diagnosed with influenza,” he explained. Early testing and evaluation by a physician is especially important this year, since complications from the illness have already resulted in hospitalization and even death. It’s also not too late in the season to consider getting vaccinated, says Skolnik. This year’s vaccine was only partially effective, since the main strain of influenza circulating now, H3N2, is not represented in this year’s vaccine. However, getting a flu shot will protect you from the 30% of influenza that is circulating now since it was included in this year’s vaccine, he said. 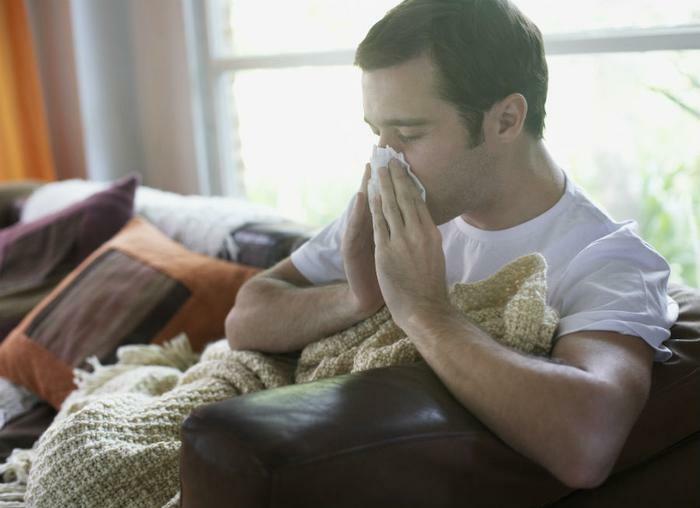 Symptoms of the flu can include fever, chills, muscle aches, and fatigue. These unpleasant symptoms can easily spread to others by way of proximity or physical contact. If you are not hospitalized, Skolnik recommends resting at home and limiting exposure to others. “Take any antiviral and other medications that have been prescribed for you, keep well hydrated, and report any worsening of symptoms immediately to your doctor since most complications and deaths occur from secondary bacterial infections superimposed on the viral influenza infection,” he said. Click here for tips on how to stay healthy when a family member has the flu.